James March, CEO of Barossa Grape & Wine Association, travelled to Asia in May and June on behalf of Barossa wineries and the Barossa Wine Auction. His travels included attending the 20th Anniversary of Vinexpo Hong Kong, the most renowned trade exhibition for the wine and spirits industry in the Asia-Pacific region, held on the 29th – 31st May, 2018. Mr. March hosted tastings and masterclasses, representing Barossa alongside 25+ Barossa wineries. Australia headlined as the ‘Country of Honour’, with the largest ever showcase of 151 exhibitors representing over 225 wine brands from 51 Australian regions. The bi-annual event brings thousands of wine trade professionals from all over the world together under one roof. It is an opportunity for wine brands and brand representatives to showcase their products and educate buyers. 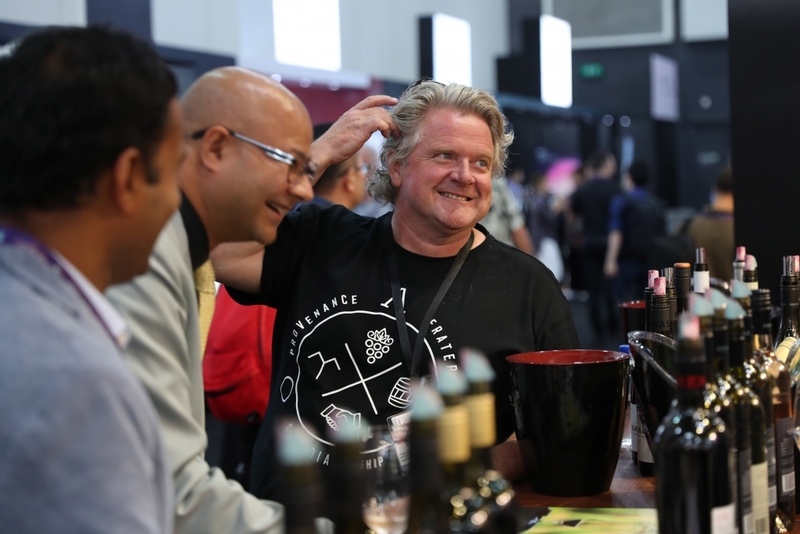 Walking around the event, which was held at the Hong Kong Convention & Exhibition Centre, Mr. March perceived a vibrant energy and atmosphere, especially in the Australian area, that was more apparent than at Vinexpo New York in March this year. Barossa shiraz continued to be celebrated, while Barossa grenache and grenache blends were the wines in focus for the event, which were also well-received. Conversations focussed on wine provenance and single-site wines. Teaching Barossa Wine School classes, Mr. March was able to bring the story of Barossa fine wine to many interested people. After Vinexpo, Mr. March travelled through China, visiting a number of cities including Shenzhen, Chengdu, Beijing and Shanghai, hosting a series of traditional and contemporary marketing initiatives to reach a new market of wine drinkers in Asia, encouraging them to learn more about Barossa wine and to consider bidding in the Barossa Wine Auction being held in April 2019. These initiatives included traditional consumer and trade tastings, as well as two events; a garden party that exclusively served Barossa wines and an event in an art gallery. 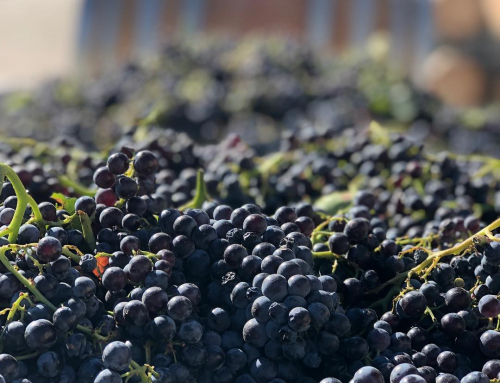 “It’s important to break the mould to ensure Barossa wines and the Barossa Wine Auction continue to grow and extend themselves, especially in China, which offers so many opportunities and growth for our brands,” explained Mr March. Throughout the trip, Mr. March also spent time with past Barossa Wine School Alumni who have previously travelled to South Australia to take part in Barossa Wine School Level 3 in the Barossa region. He also took a special gift of Barossa wine to the winning bidder of the Penfolds Grange at the 2017 Auction, Jackie Wan, who will return to Australia to attend the 2019 Auction. The trip to Asia was extremely successful for Barossa, and Mr. March looks forward to seeing the impact the trip has had for the Barossa wine region and catching up with new connections who will now travel to South Australia for the Barossa Wine Auction in 2019.